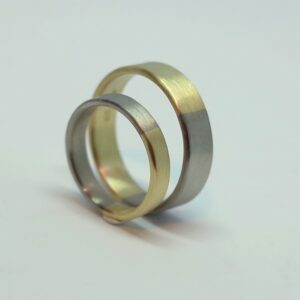 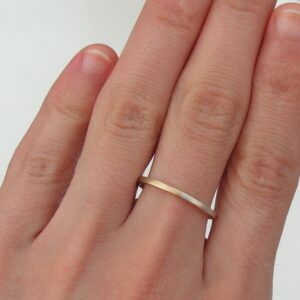 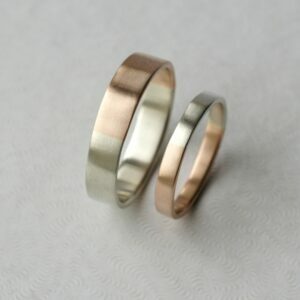 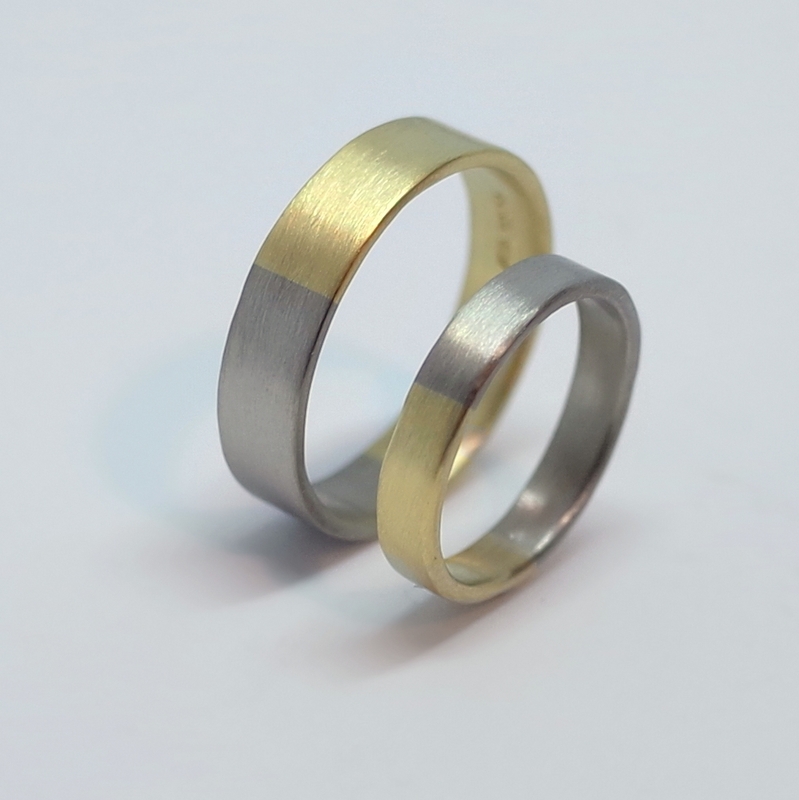 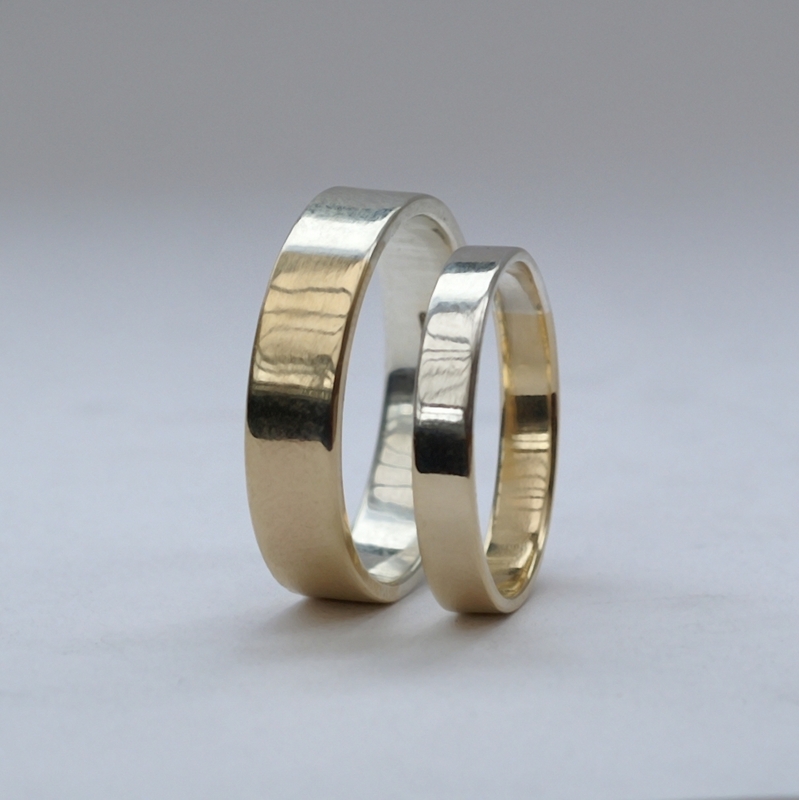 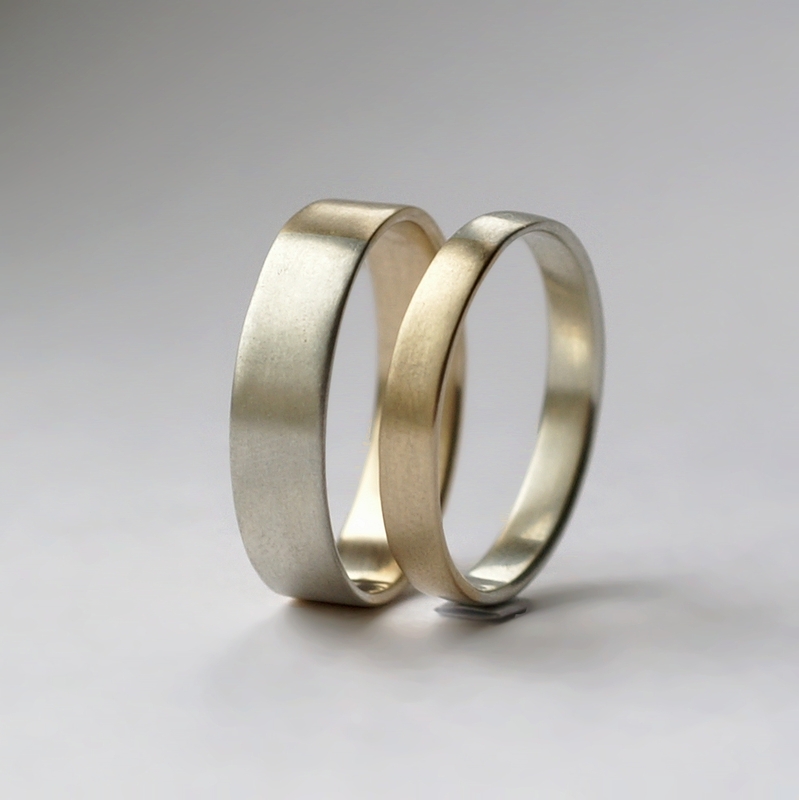 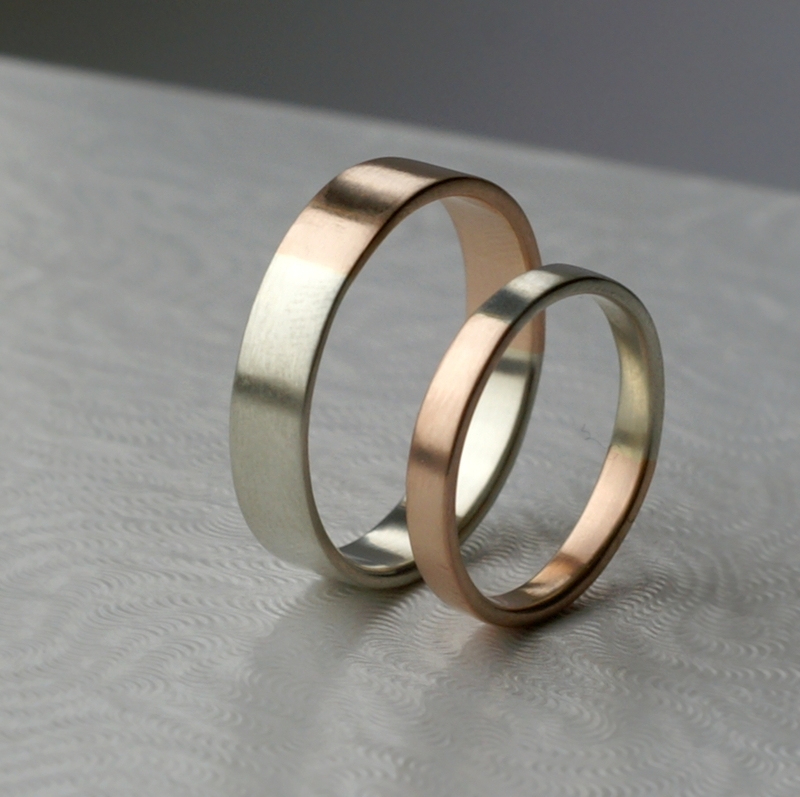 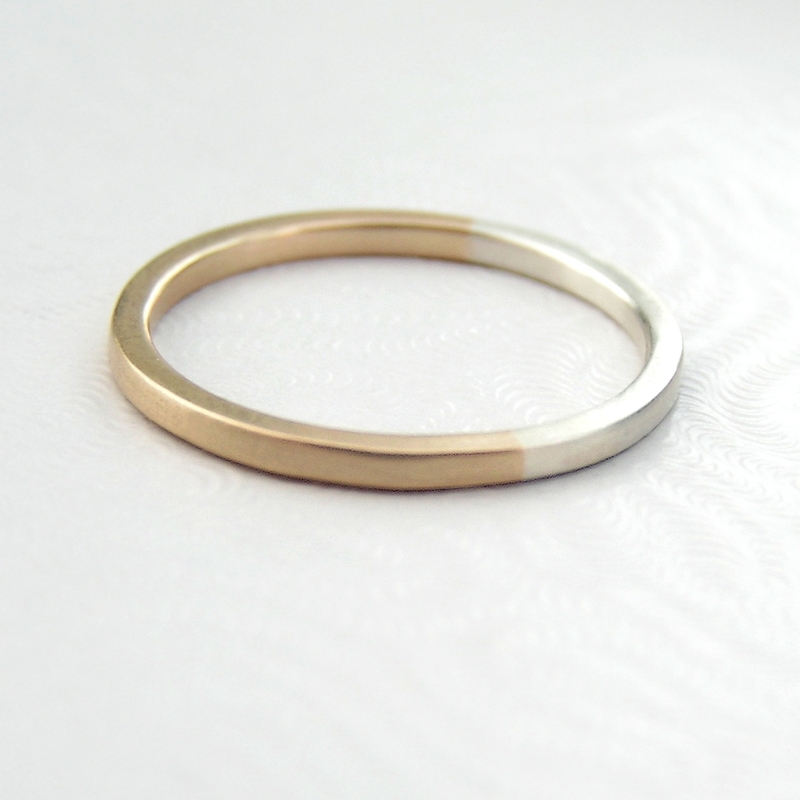 Wedding bands and matching sets made of 9k yellow gold and sterling silver or white gold. 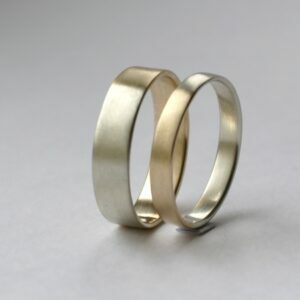 Perfect rings for math lovers, geeks, scientists, artists, designers or architects. 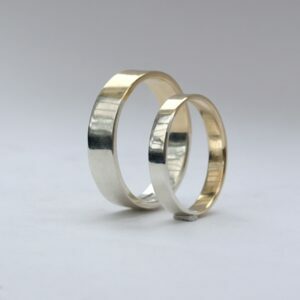 For every size the gold and silver wires are measured and cut to be in the famous golden ratio.